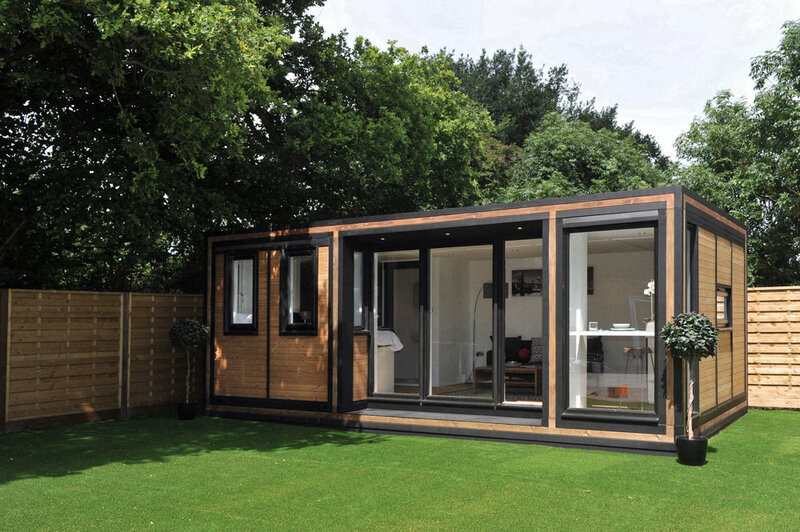 The optimal apartment in the garden, Zedbox 635 is the perfect self-contained annexe. Open-plan living, with space aplenty, creating a stunning small garden house & allowing a modern lifestyle. Bed Options: Single, Double or two doubles.